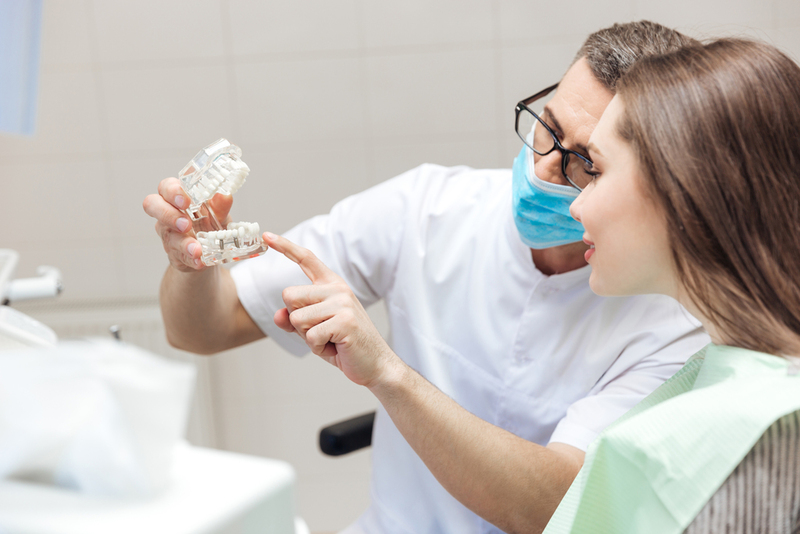 Ready to start your exciting career as a dental assistant? With the demand for dental assistants on the rise, there’s no better time to prepare for your rewarding career in the dental industry. Before landing your dream job, it’s absolutely crucial to take the time to prepare for your interview. No matter how impressive your resumé or experience, knowing how to ace your interview questions will set you apart from the pack. 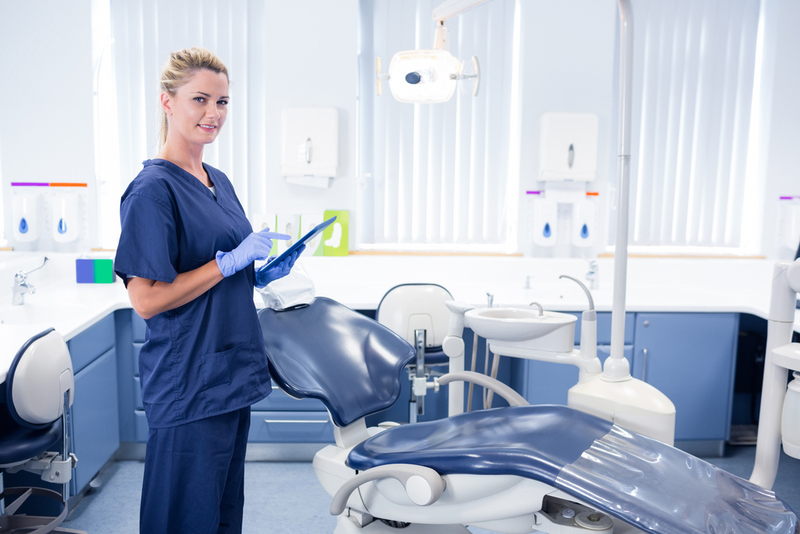 Unsure of how to prepare for your dental assistant interview? We’ve compiled a list of common questions asked during the dental assistant interview process along with several other tips to leave a great first impression at your next interview!